When running multi-step analyses which generate multiple curves, it is often useful to be able to plot some characteristic of each curve against the stepped value. For example, suppose you wished to investigate the load response of a power supply circuit and wanted to plot the fall in output voltage vs transient current load. 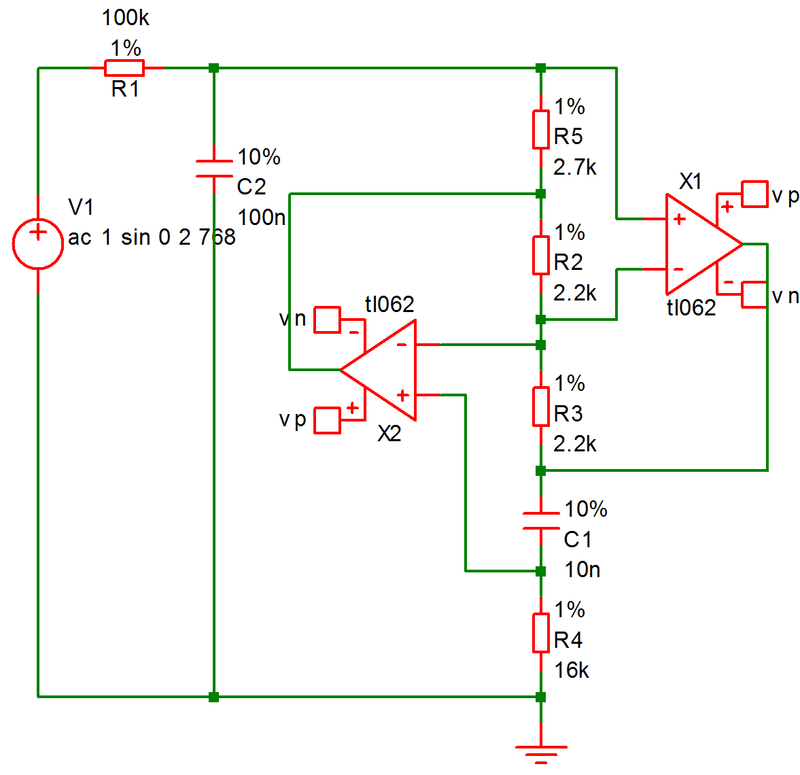 To do this you would set up a transient analysis to repeat a number of times with a varying load current. (See Multi-step Analyses to learn how to do this). 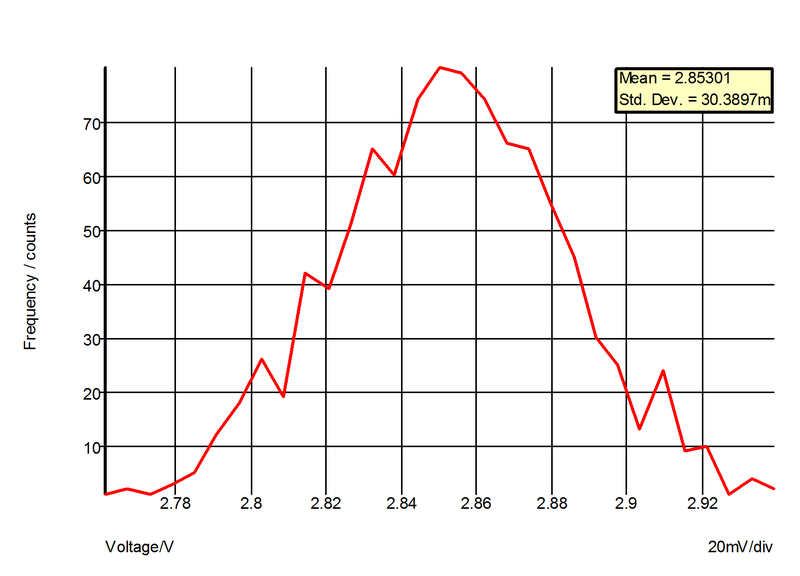 After the run is complete you can plot a complete set of curves, take cursor measurements and manually produce a plot of voltage drop vs. load current. This is of course is quite a time consuming and error prone activity. Fortunately, SIMetrix has a means of automating this procedure. A range of functions - sometimes known as goal functions - are available that perform a computation on a complete curve to create a single value. By applying one or a combination of these functions on the results of a multi-step analysis, a curve of the goal function versus the stepped variable may be created. This feature is especially useful for Monte Carlo analysis in which case you would most likely wish to plot a histogram. We start with an example and in fact it is a power supply whose load response we wish to investigate. The procedure for histograms is the same except that you should use the menu Probe > Histogram... instead. Here is another example. 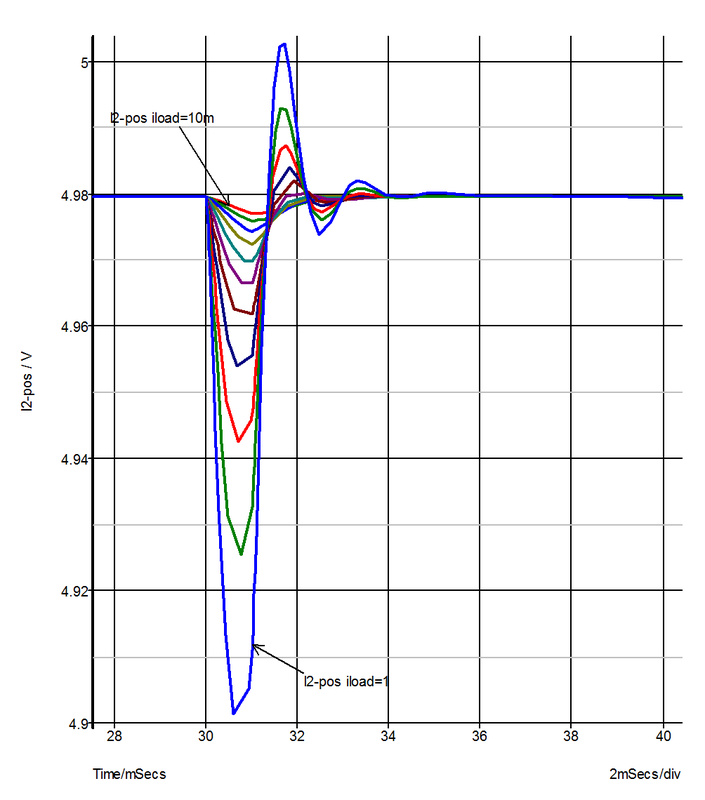 This is a design for an active band-pass filter using the simulated inductor method. See Examples/MonteCarlo/768Hz_bandpass.sxsch. We want to plot a histogram of the centre frequency of the filter. Run the simulation using F9 or equivalent menu. Left click on the output of the filter. This is the junction of R1 and C2. You should see R1_P appear in the expression box. We must now modify this with a goal function that returns the centre frequency. The function CentreFreq will do this. This measures the centre frequency by calculating the half way point between the intersections at some specified value below the peak. Typically you would use 3dB. Note that the mean and standard deviation are automatically calculated. An example of this type of run is shown in the sectionMonte Carlo. These runs produce only a single curve with each point in the curve the result of the Monte Carlo analysis. With these runs you do not need to apply a goal function, just enter the name of the signal you wish to analyse. To illustrate this we will use the same example as shown in the sectionMonte Carlo. 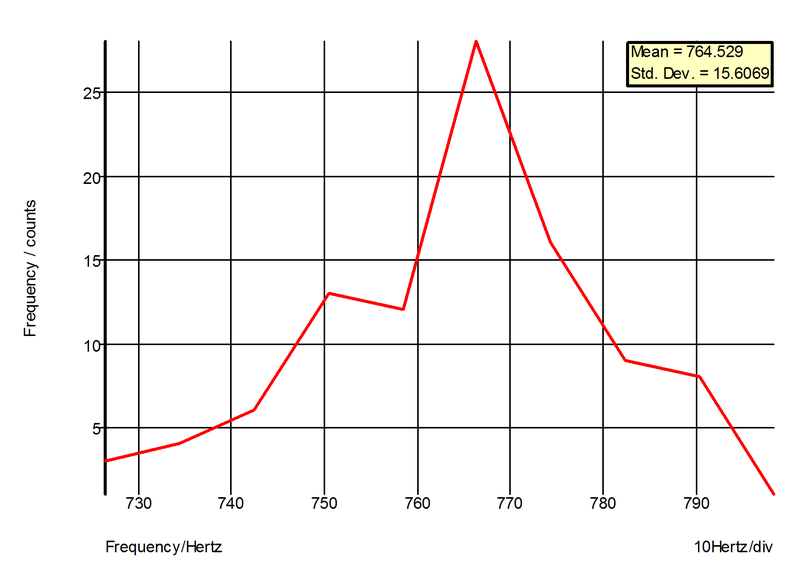 This is a histogram showing the distribution of the gain of the amplifier at 100kHz. A range of functions are available to process curve data. Some of these are primitive and others use the user defined function mechanism. Primitive functions are compiled into the binary executable file while user defined functions are defined as scripts and are installed at functions at start up. User defined functions can be modified and you may also define your own. For more information refer to Script Reference Manual/Applications/User Defined Script Based Functions. The functions described here aren't the only functions that may be used in the expression for performance analysis. They are simply the ones that can convert the array data that the simulator generates into a single value with some useful meaning. There are many other functions that process simulation vectors to produce another vector for example: log; sqrt; sin; cos and many more. These are defined in Script Reference Manual/Function Reference. Of particular interest is the Truncate function. This selects data over a given X range so you can apply a goal function to work on only a specific part of the data. The following primitive functions may be used as goal functions. Not all actually return a single value. Some return an array and the result would need to be indexed. Maxima is an example. Maximum(real/complex [, real, real]) Returns the largest value in a given range. Minima(real [, real, string]) Returns array of all minimum turning points. Minimum(real/complex) Returns the largest value in a given range. SumNoise(real [, real, real]) Integrates noise data to find total noise in the specified range. XFromY(real, real [, real, real]) Returns an array of X values at a given Y value. YFromX(real, real [, real]) Returns an array of Y values at a given X value. The following functions are defined using the user defined functions mechanism. They are defined as scripts but behave like functions. Period(data, [threshold]) Period of first cycle. XatNthYpct(data, yValue, n) X value at the Nth Y crossing. y value specified as a percentage. Function return x2-x1 as shown in the above diagram. Note that data is assumed to be raw simulation data and may be complex. It must not be in dBs. Implemented by built-in script uf_bandwidth. Source may be obtained from the install CD (see ). 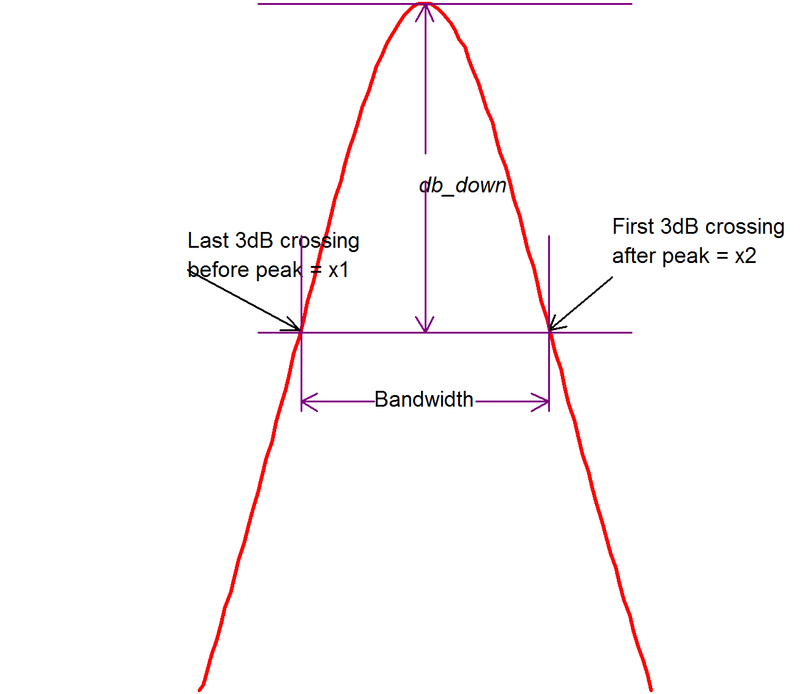 See diagram in BPBW, Bandwidth. Function returns ???MATH???(x1+x2)/2???MATH???. Both British and North American spellings of centre (center) are accepted. Implemented by built-in script uf_centre_freq. Source may be obtained from the install CD (see Install CD). Function returns (X2-X1)/(X3-X1), where X1, X2 and X3 are defined in the above graph. Where Ymax = largest value in data and Ymin in smallest value in data. Implemented by built-in script uf_duty. Source may be obtained from the install CD (see Install CD). Function returns the 10% to 90% fall time of the first falling edge that occurs between x1 and x2. The 10% point is at y threshold Y1 + (Y2-Y1)*0.1 and the 90% point is at y threshold Y1 + (Y2-Y1)*0.9. If xStart is specified, X1=xStart otherwise X1 = x value of first point in data. If xEnd is specified, X2=xEnd otherwise X2 = x value of last point in data. If xStart is specified, Y1=y value at xStart otherwise Y1 = maximum y value in data. If xEnd is specified, Y2=y value at xEnd otherwise Y2 = minimum y value in data. Implemented by built-in script uf_fall. Source may be obtained from the install CD (see Install CD). Finds the average frequency of data. If threshold is not specified a default value of (ymax+ymin)/2 is used where ymax is the largest value in data and ymin is the smallest value. Implemented by built-in script uf_frequency. Source may be obtained from the install CD (see Install CD). Finds the gain margin in dB of data where data is the complex open loop transfer function of a closed loop system. The gain margin is defined as the factor by which the open loop gain of a system must increase in order to become unstable. phaseInstabilityPoint is the phase at which the system becomes unstable. This is used to allow support for inverting and non-inverting systems. If data represents an inverting system, phaseInstabilityPoint should be zero. If data represents a non-inverting system, phaseInstabilityPoint should be -180. The function detects the frequencies at which the phase of the system is equal to phaseInstabilityPoint. 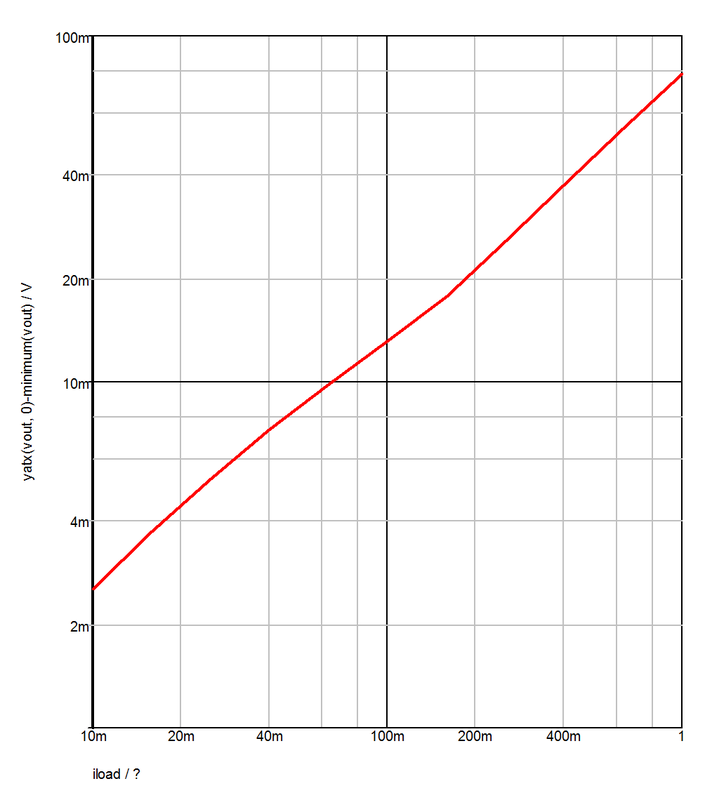 It then calculates the gain at those frequencies and returns the value that is numerically the smallest. This might be negative indicating that the system is probably already unstable (but could be conditionally stable). If the phase of the system does not cross the phaseInstabilityPoint then no gain margin can be evaluated and the function will return an empty vector. Returns the value of X1 as shown in the above diagram. Y max is the y value at the maximum point. X max is the x value at the maximum point. X1 is the x value of the first point on the curve that crosses (Y max - db_down) starting at X max and scanning right to left. Implemented by built-in script uf_hpbw. Source may be obtained from the install CD (see ). 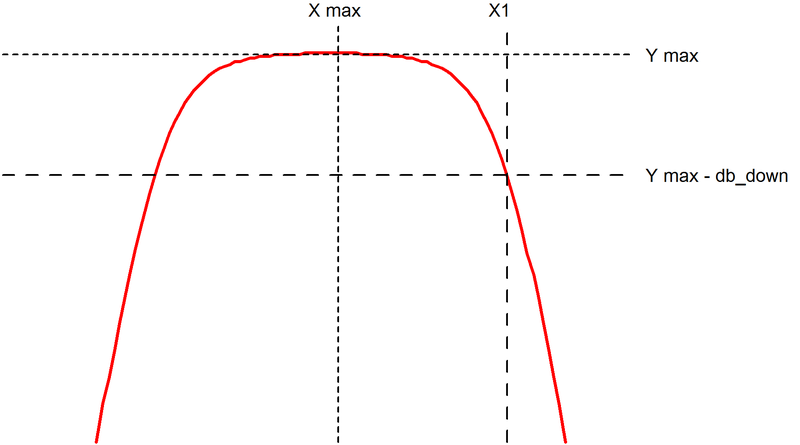 X1 is the x value of the first point on the curve that crosses (Y max - db_down) starting at X max and scanning left to right. Implemented by built-in script uf_lpbw. Source may be obtained from the install CD (see Install CD). yMax is the largest value found in the interval between xStart and xEnd. yStart is the y value at xStart. yEnd is the y value at xEnd. If xStart is omitted it defaults to the x value of the first data point. If xEnd is omitted it defaults to the x value of the last data point. Implemented by built-in script uf_overshoot. Source may be obtained from the install CD (see Install CD). Returns the difference between the maximum and minimum values found in the data within the interval xStart to xEnd. Implemented by built-in script uf_peak_to_peak. Source may be obtained from the install CD (see Install CD). Returns the period of the data. Implemented by built-in script uf_period. Source may be obtained from the install CD (see Install CD). Finds the phase margin in dB of data, where data is the complex open loop transfer function of a closed loop system. The phase margin is defined as the angle by which the open loop phase shift of a system must increase in order to become unstable. phaseInstabilityPoint is the phase at which the system becomes unstable. This is used to allow support for inverting and non-inverting systems. If data represents an inverting system, phaseInstabilityPoint should be zero. If data represents a non-inverting system, phaseInstabilityPoint should be -180. The function detects the frequencies at which the magnitude of the gain is unity. It then calculates the phase shift at those frequencies and returns the value that is numerically the smallest. This might be negative indicating that the system is probably already unstable (but could be conditionally stable). If the gain of the system does not cross unity then no phase margin can be evaluated and the function will return an empty vector. Returns the pulse width of the first pulse in the data. Implemented by built-in script uf_pulse_width. Source may be obtained from the install CD (see Install CD). Function returns the 10% to 90% rise time of the first rising edge that occurs between x1 and x2. The 10% point is at y threshold Y1 + (Y2-Y1)*0.1 and the 90% point is at y threshold Y1 + (Y2-Y1)*0.9. Returns the x value of the data where it crosses yValue for the nth time. Returns the x value of the data where it crosses yValue for the nth time with a negative slope. Returns the x value of the data where it crosses yValue for the nth time with a positive slope. As XatNthY but with yValue specified as a percentage of the maximum and minimum values found in the data. Returns the y value of the data at x value = xValue. As YatX but with xValue specified as a percentage of the total x interval of the data.